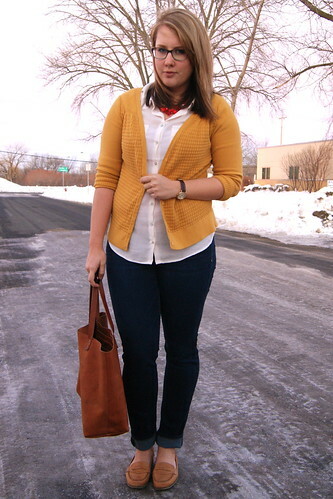 This is a slight rip-off of this outfit with a few adjustments to my accessories. 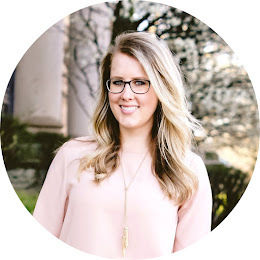 My second favorite part about blogging (the first is all of you ladies) is how inspired I am by other bloggers. 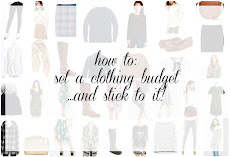 I sometimes I look at my closet and wonder how I have all of these clothes but can't come up with an outfit...but then I just head to my Pinterest board full of outfits I pinned with pieces I already own and instantly find something to put together. 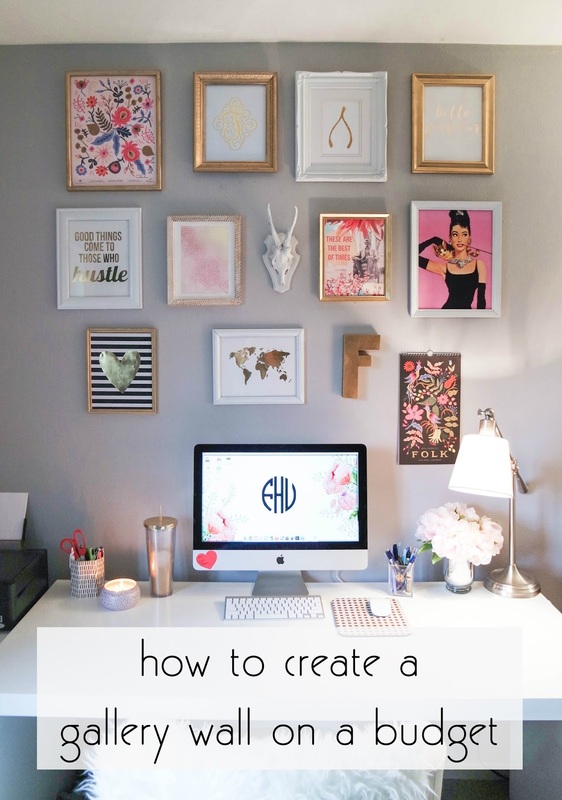 Isn't providing and finding inspiration the whole point of blogging? 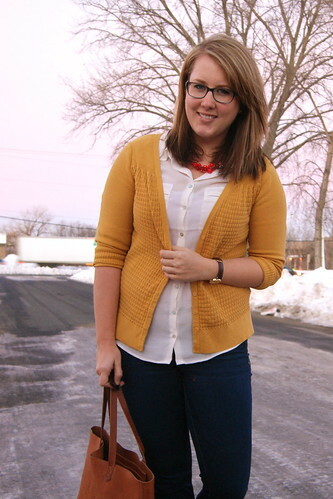 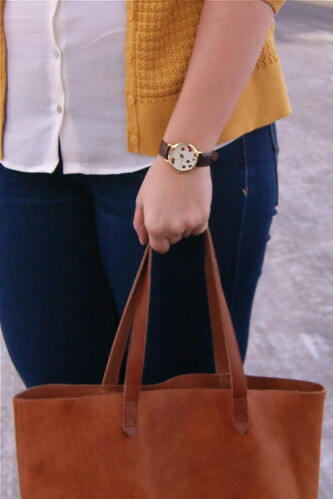 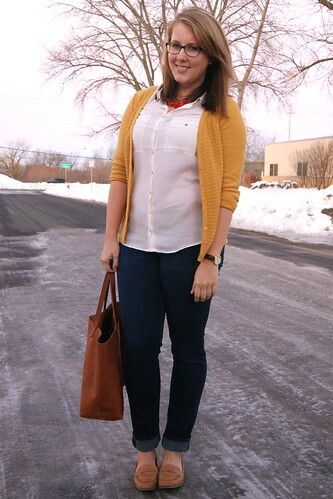 And if you need more inspiration for styling a mustard cardigan, check out Audrey's recap of the way she's worn hers! 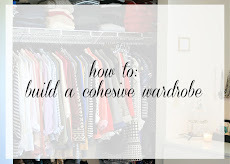 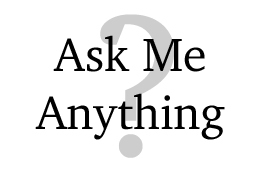 I'm also doing a little guest post for her so please check it out!